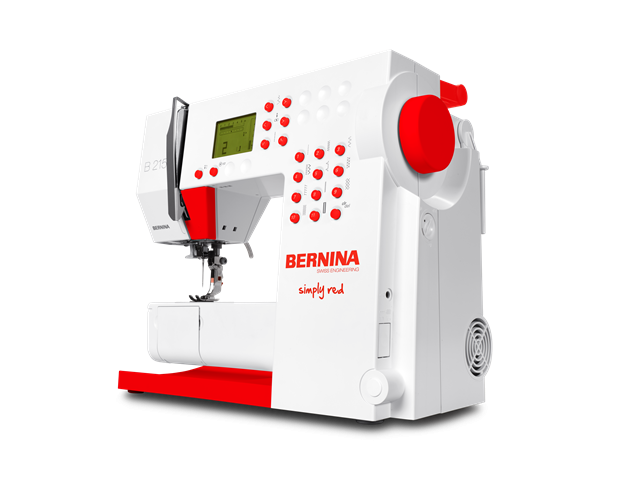 The BERNINA 2 Series is testimony to the fact that a sewing machine can be affordable and state-of-the-art at the same time: versatile, made-to-last and upgradable in a multitude of ways – the perfect introduction to sewing. Portable. Affordable. Ready to Sew. 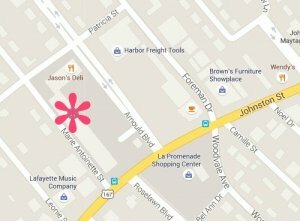 Our most affordable computerized machine brings you added ease of operation. Turn on the machine and it is ready to sew. The computer sets up each stitch with the ideal settings for most tasks. The touch button interface couldn’t be simpler: select a stitch and the machine does the rest. 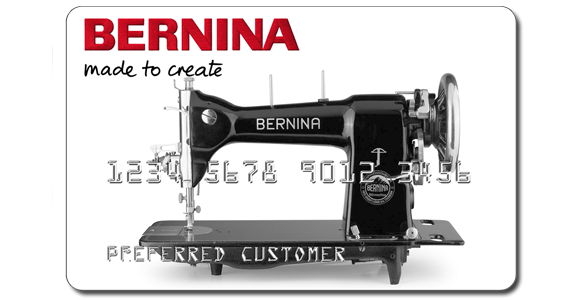 Be sure and visit the official BERNINA 2-Series page for even more information.